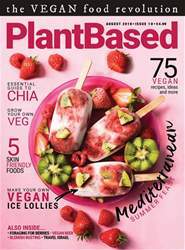 Got a question or quibble about plant based diets? Send it to editor@plantbasedmag.com to get the answer from our experts. Dr. Hamed Kamali graduated from Peninsula College of Medicine and Dentistry to begin his career in women’s health and emergency medicine. Dr. Hamed’s passion for preventative and lifestyle medicine, and research on nutritional health, led him to adopt a plant based lifestyle. 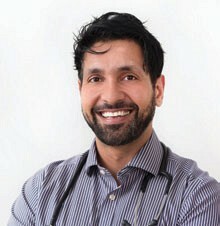 Dr. Hamed (as well as being an accomplished athlete) now aims to empower his patients with the knowledge of how their diet can make a difference.